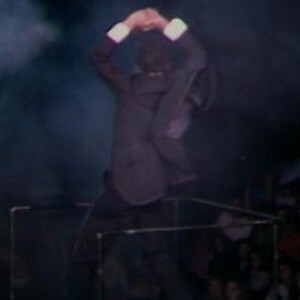 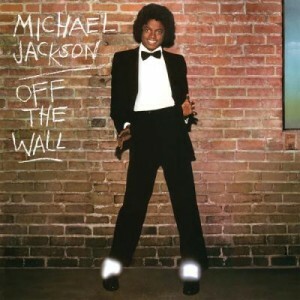 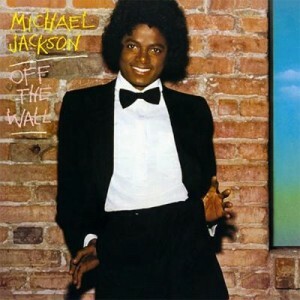 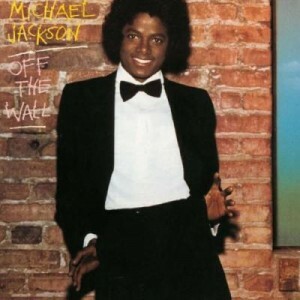 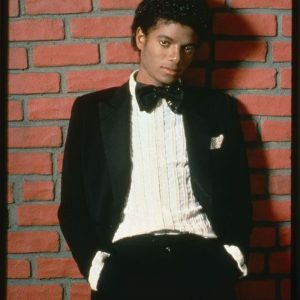 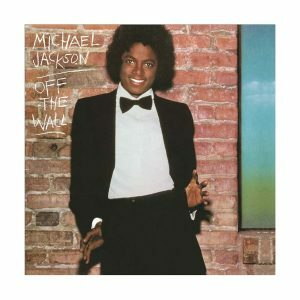 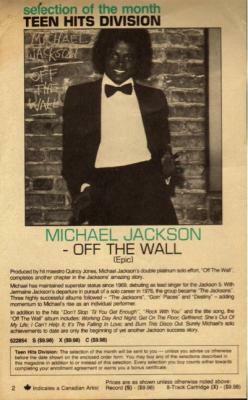 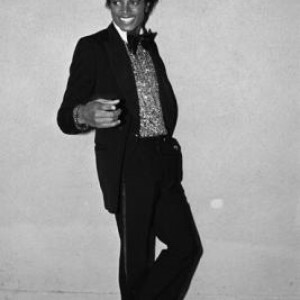 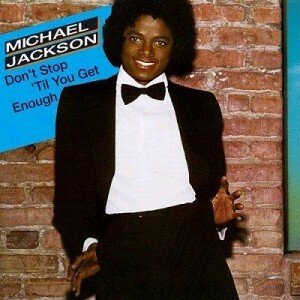 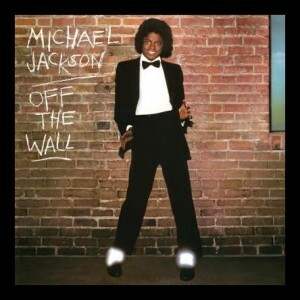 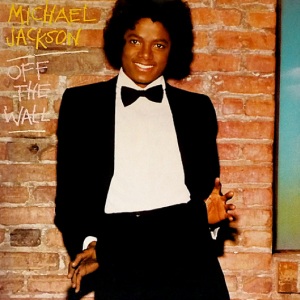 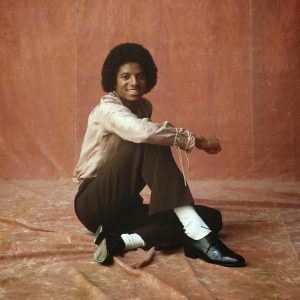 #TBT: ANYONE REMEMBER THIS AD FOR OFF THE WALL? 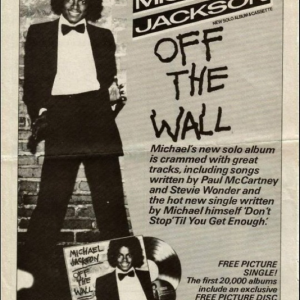 #TBT: Anyone remember this ad for Off The Wall? 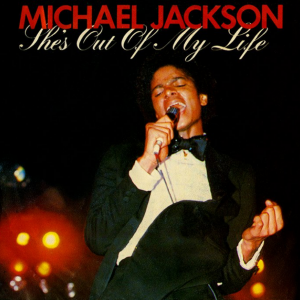 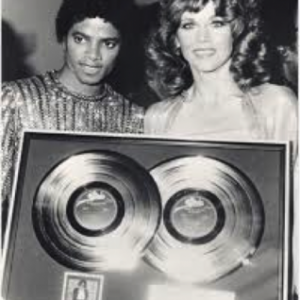 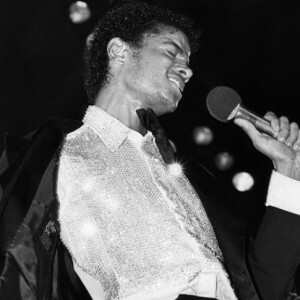 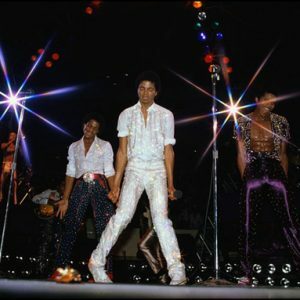 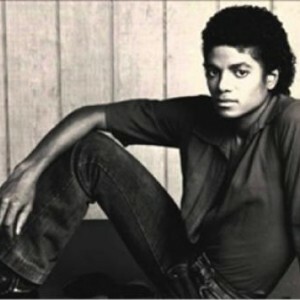 Michael was the selection of the month for the “Teen Hits Division” of Columbia House!